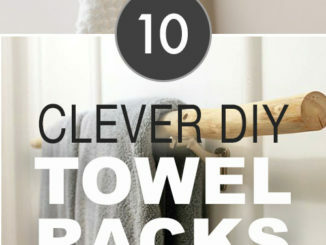 Want to change the look of your space on a budget? 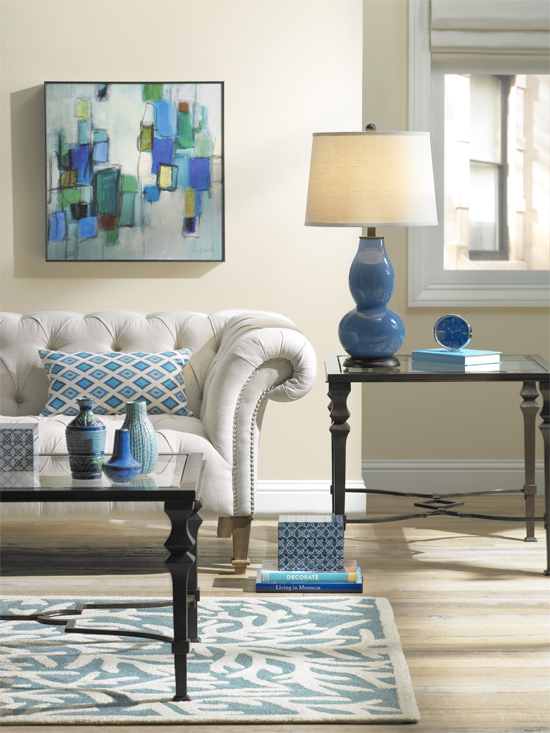 Here’s a simple and colorful living room decorating idea — keep your essential pieces neutral, and customize your lighting and décor for the seasons. These three living rooms began with the same basic elements — a neutral traditional sofa, an iron and glass coffee table and a beige wall. With the addition of colorful artwork and accessories, each was transformed into a colorful space with a unique feel. Warm Up for Fall with Red: Warm hues immediately conjure up images of fall – think crisp leaves, pumpkins and rosy cheeks. 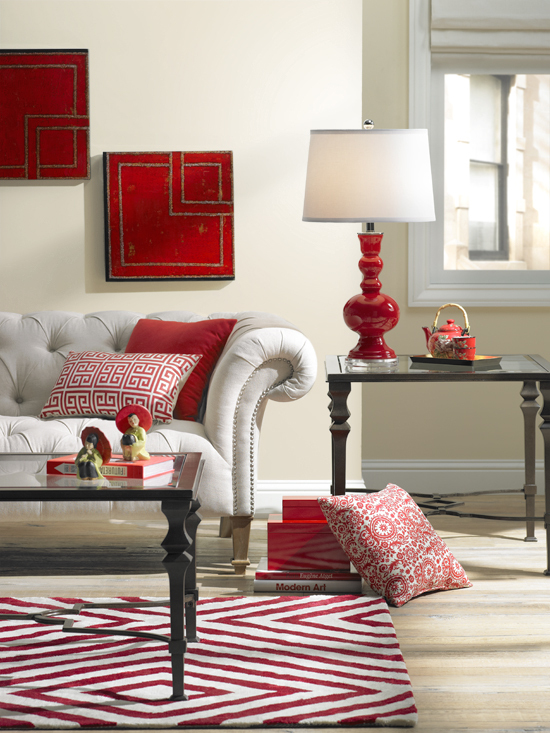 A bold red table lamp creates a focal point on the otherwise unnoticed end table, while a patterned red and white rug adds interest on the floor. 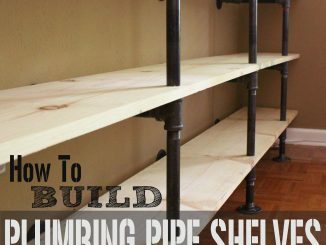 Note that many of the red décor accents also feature white, to lighten them up visually and keep them from overpowering the neutral living room. Cool Down for Winter with Blue: Cool shades of aqua, dazzling blue and navy are a sophisticated way to transition into the winter season — and they look beautiful paired with silver or gold for holiday decorating. The blue patterned area rug anchors the look and gives the blue lighting and accessories context in the space. 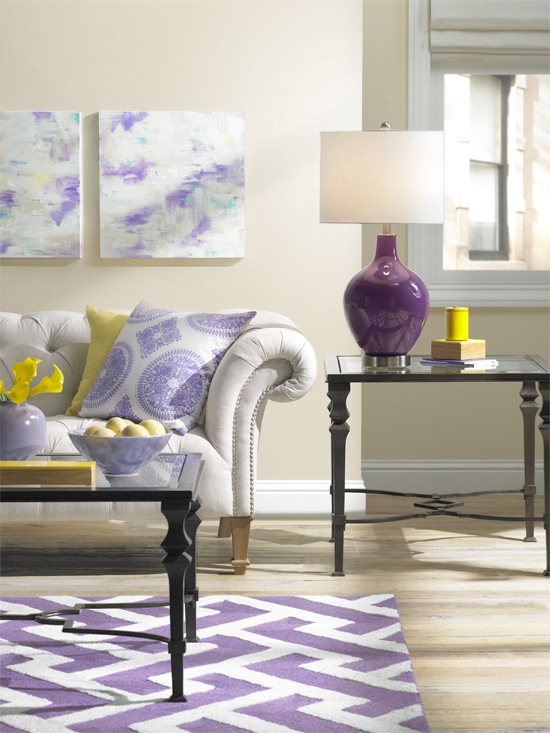 Perk Up for Spring with Purple: Purple (with a hint of contrasting yellow as an accent) is a fresh take on spring decorating. While not for the faint of heart, it can be very livable when introduced in soft shades like lilac and lavender. 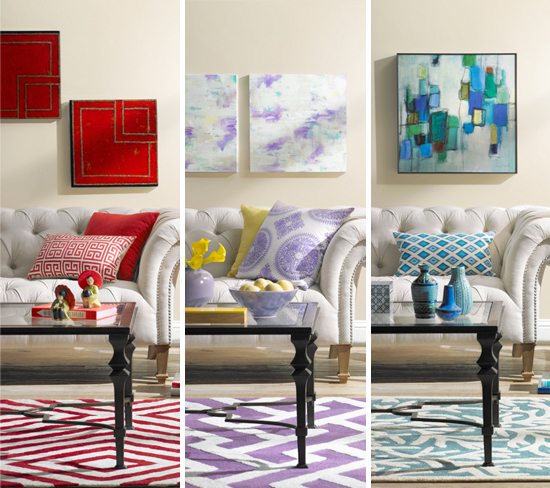 Look for colorful home décor to brighten up your living room as the weather warms up again.